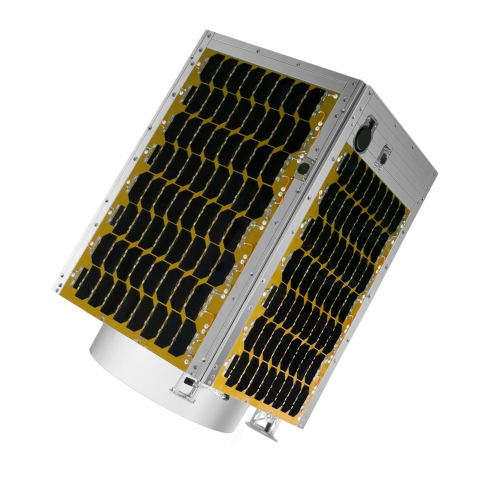 SEATTLE--(BUSINESS WIRE)--Spaceflight, the leading satellite rideshare and mission management provider, announced today it has partnered with Rocket Lab for three upcoming launches. The first Electron mission, scheduled for the end of 2018, will launch a BlackSky microsat along with several rideshare customers. The second mission will launch satellites from commercial and government organizations in early 2019, and the third mission, also scheduled for early 2019, will launch a spacecraft from Canon Electronics. 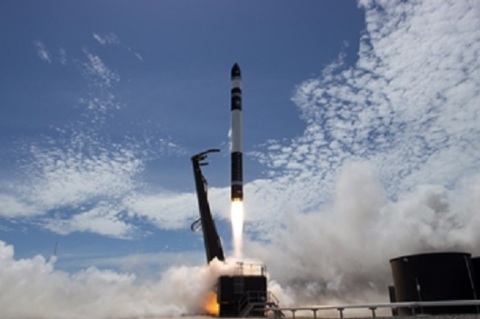 All three missions will lift off from the Rocket Lab Launch Complex 1 on the Māhia Peninsula in New Zealand and dispense the customer spacecraft into Lower Earth Orbit. Spaceflight has procured the launch capacity on behalf of its customers and will provide mission campaign integration services. Rocket Lab will assist with satellite to launch vehicle integration and will provide the launch service to orbit using the Electron. Spaceflight is revolutionizing the business of space access by delivering a new model for rideshare. A comprehensive launch services and mission management provider, the company provides a straightforward and cost-effective suite of services including rideshare launch offerings that enable commercial and government entities to achieve their mission goals on time and on budget. A service offering of Spaceflight Industries in Seattle Wash., Spaceflight provides its services through a global network of hardware vendors, ground stations and launch vehicle providers. For more information, visit http://www.spaceflight.com.